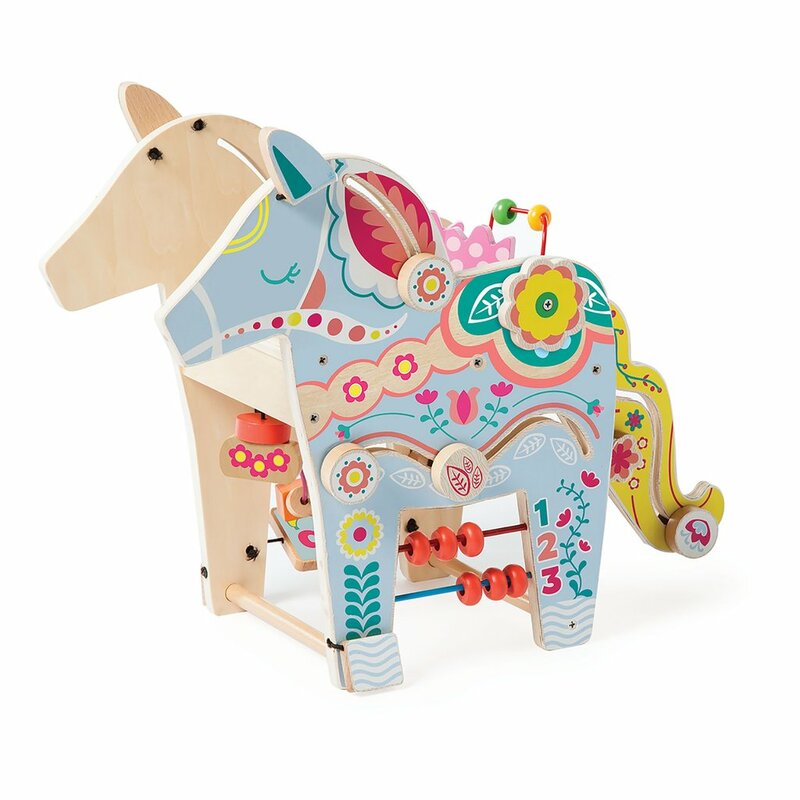 Manhattan Toys Playful Pony Activity Toy | Interactive Toys for Babies at SugarBabies! 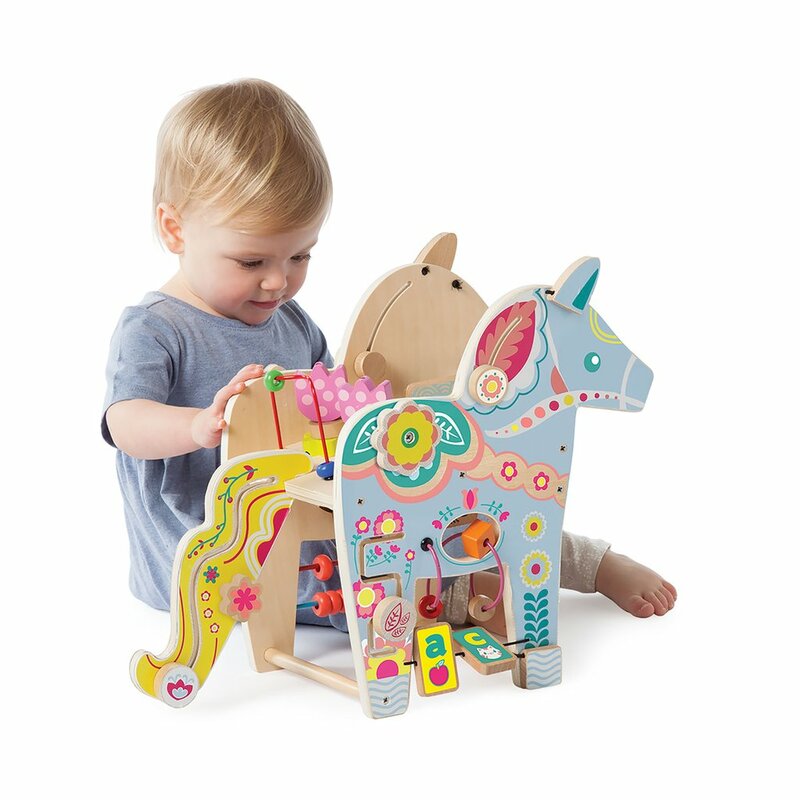 This Norse horse is packed with multiple play surfaces, bead runs, peg mazes and more. 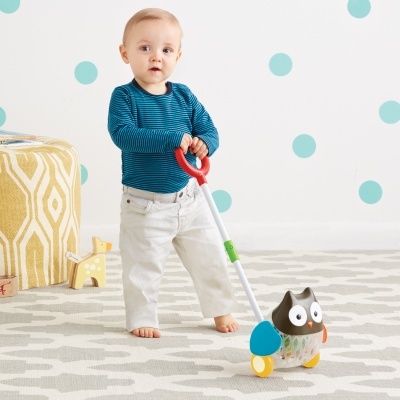 Teaches cause and effect learning while fostering fine motor skill development and hand-eye coordination.